After a lot of thought and consideration, I’ve decided to sell the majority of my Super Flighter collection. Several factors and circumstances dictate it as a necessary move, albeit a reluctant one. I wanted to post here before officially advertising them for sale, in case anybody wanted to get in touch directly before they go to “public” sales. While the SF500 model is the lowest specification of the original Super Flighter range and often overlooked because of it, one of them happens to be the rarest one produced. The Ivory White SF500 is by far the least common – especially with the original case and in a good condition! As I often do, I’ve been browsing on various selling websites to see if any Super Flighters are moving around and I came across some interesting ones. I found 3 different guitars, two SF500s and one SF1000, both being sold the same guy – “jaysgrocker2000”. Firstly, he seems to be a genuine seller, not someone selling photos found on Google. Secondly, his sales posts demonstrate exactly what to avoid when looking for a Super Flighter! Hi all, I’ve only recently realised how little attention I’ve been able to pay to this site this year due to work and various other commitments so I’m going to try and make for some of it! Where have they all gone?! I’ve seen a few threads debating this in the past, and thought I’d comment through my own experience. 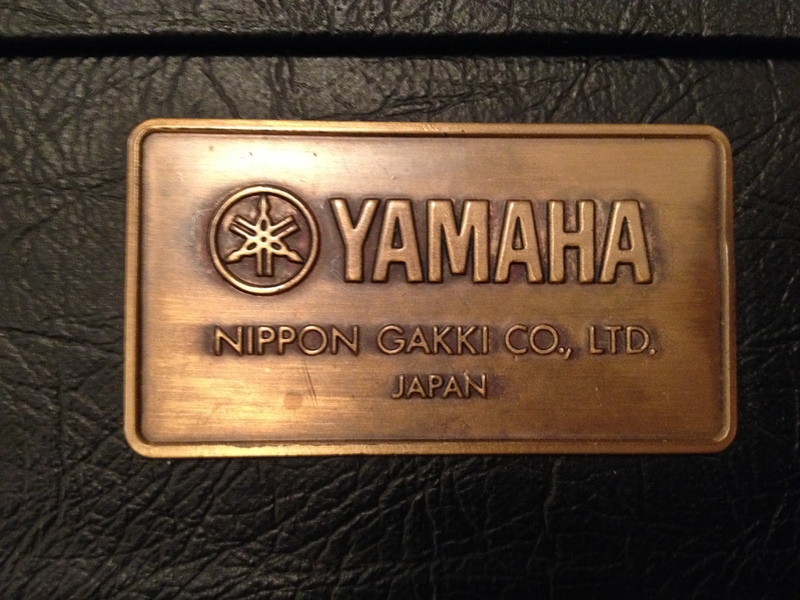 A number of people have found with some older Yamaha guitars that the volume dials make a click or crackling sound when turned, regardless of how well you clean them. Some people have assumed it’s simply age and suggest replacing the pots altogether. It actually appears to be in their design!